The osprey is a large bird of prey with a 1.5 metre wingspan. They feed exclusively on fish which are caught after a spectacular dive. After suffering a drastic decline in the UK, the Osprey is now faring much better with 300 breeding pairs in Scotland and more than 25 pairs in England and Wales thanks to a concerted conservation effort, including a successful translocation project at Rutland Water. Each autumn ospreys from the UK migrate 3000 miles to spend the winter in West Africa in countries such as The Gambia and Senegal. Satellite tracking studies have shown that the journey takes around two to three weeks to complete. During their amazing journey the birds cross many political, cultural and religious divides. Over the past fifty years the osprey has become something of an icon. In the 1960s when the famous conservationist George Waterston made the visionary decision to publicise the location of the osprey nest at Loch Garten in the Scottish Highlands he provided the opportunity for members of the British public to view breeding ospreys for the first time. It created a model for modern day ecotourism that has been replicated across the UK and around the world. More than half a century later the osprey is an icon of conservation; an example of what can be achieved with a proactive approach. 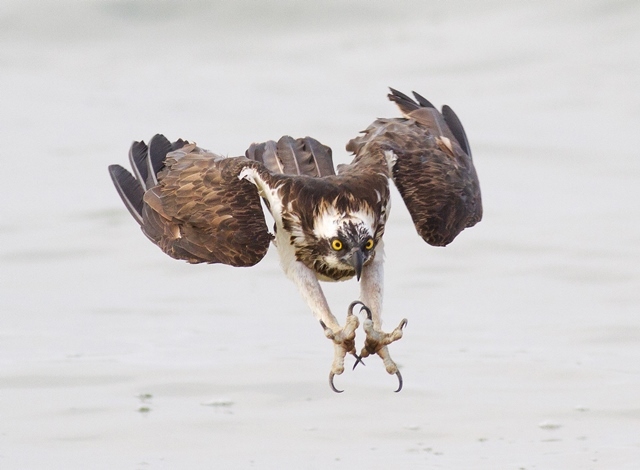 It is clear that flagship species like ospreys have a key role to play in nature conservation. They are a bird that can inspire people about nature and conservation issues like few others. Through their amazing migrations they also link people thousands of miles apart. 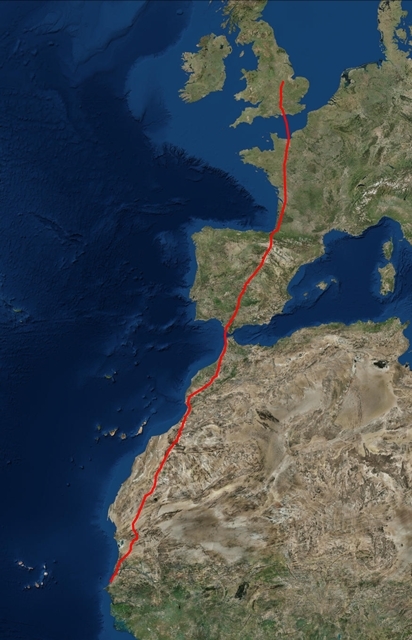 The Osprey Leadership Foundation works to inspire and enable young conservationists at opposite ends of the Osprey migration flyway between Europe and Africa. By taking this approach we believe that we can help to create young leaders who think differently, communicate engagingly and have a bold vision. Our projects are grassroots in their approach, but international in their scope.